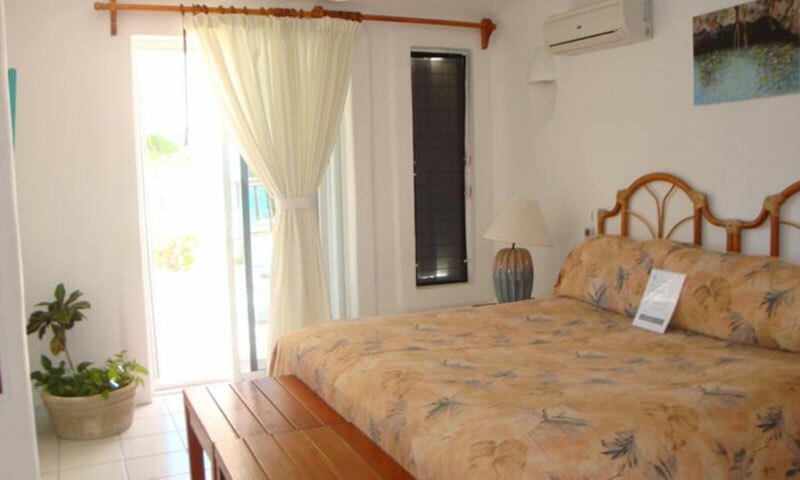 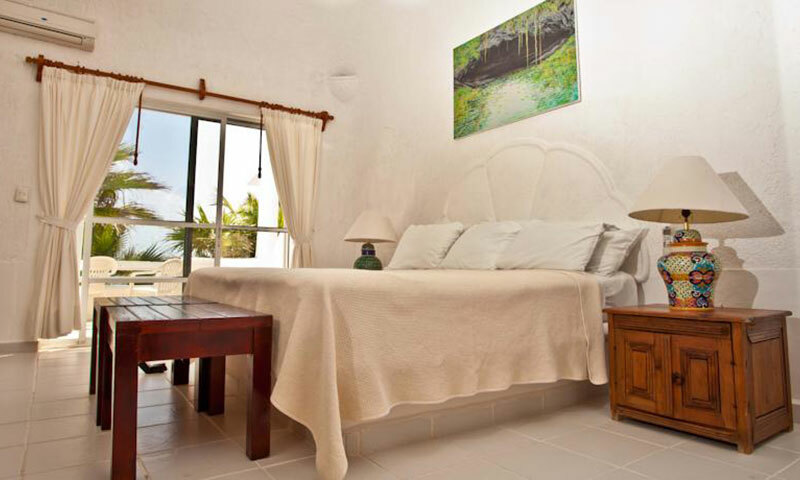 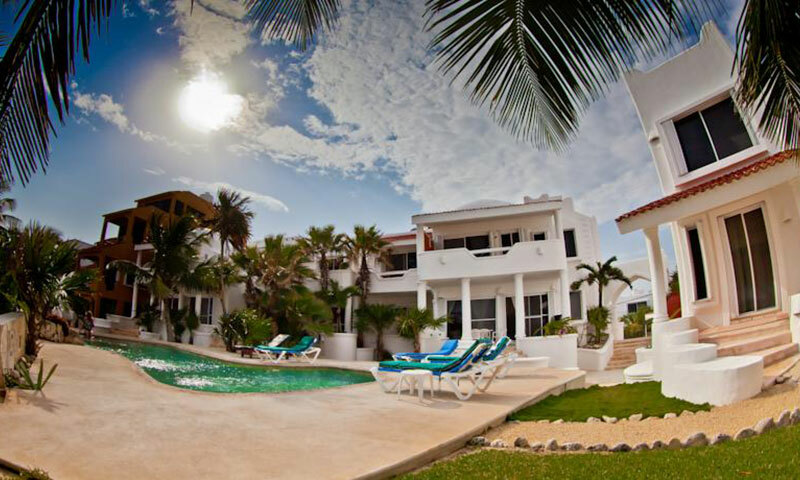 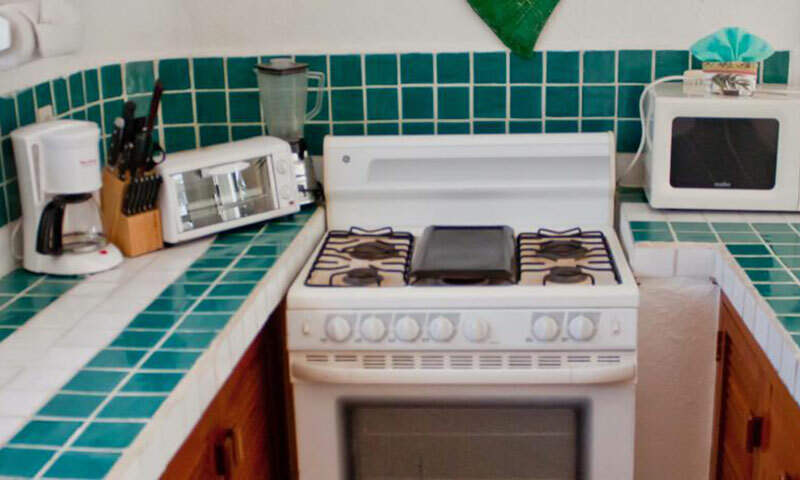 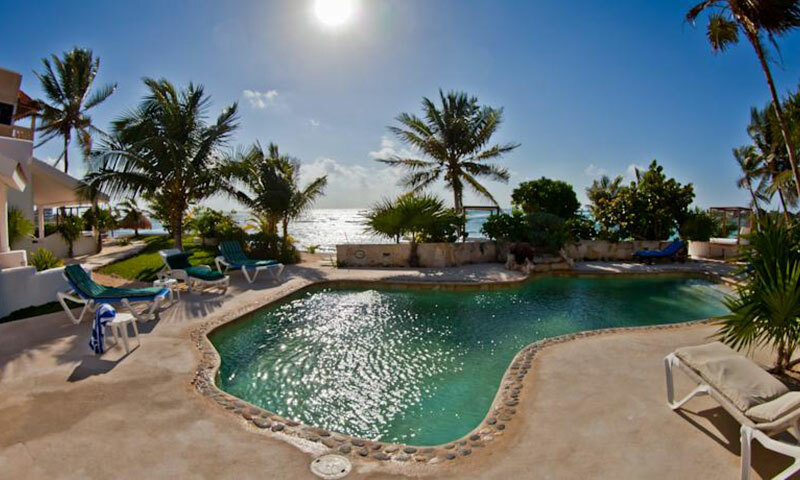 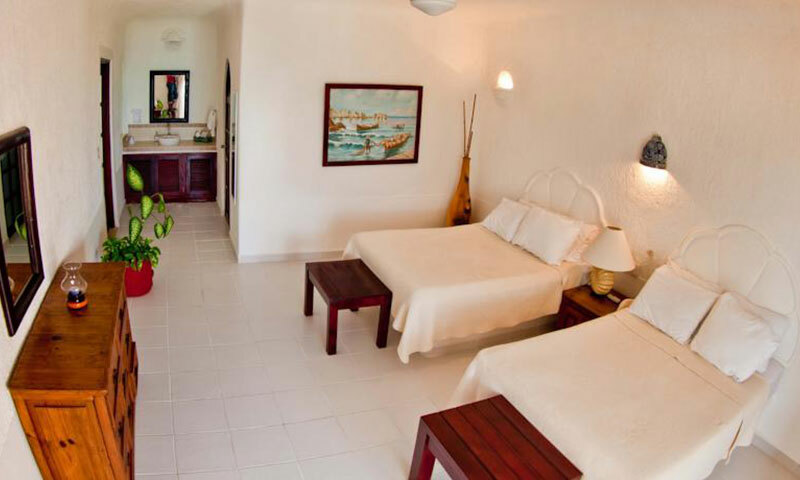 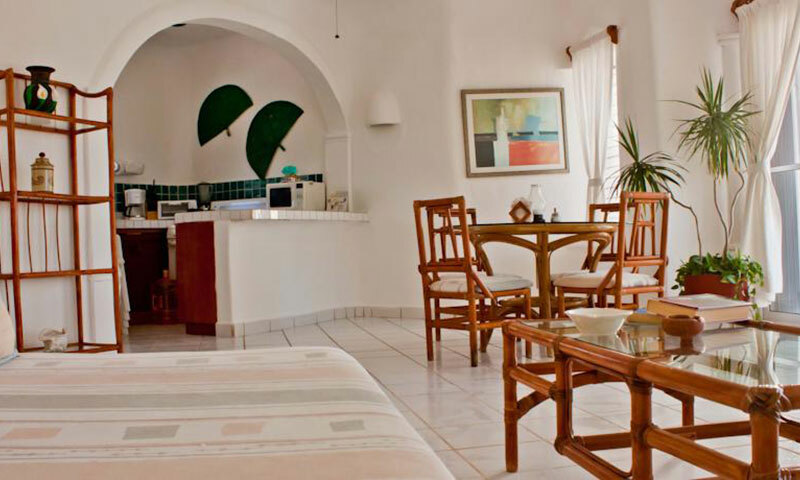 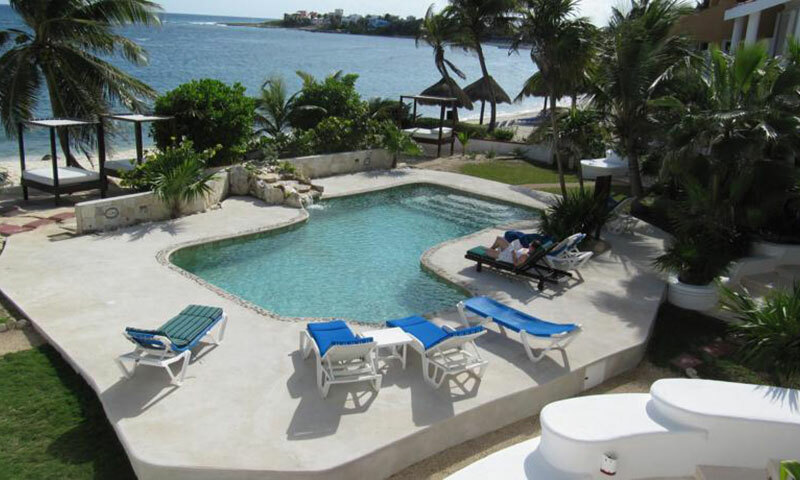 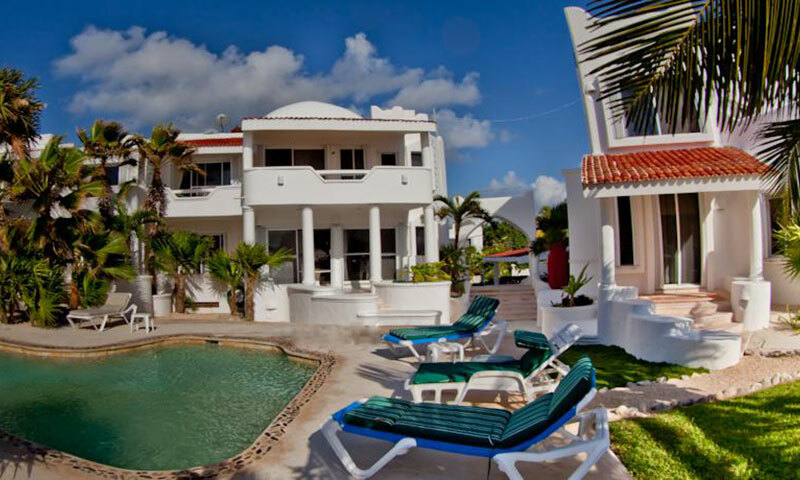 Villas flamingo are for those who prefer a lifestyle other than a crowded condominium or hotel. 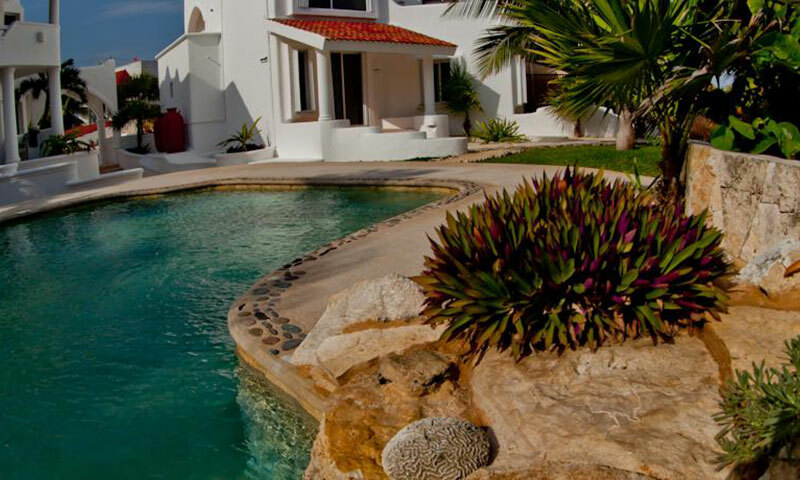 A getaway place to pamper yourself in your own luxury villa. 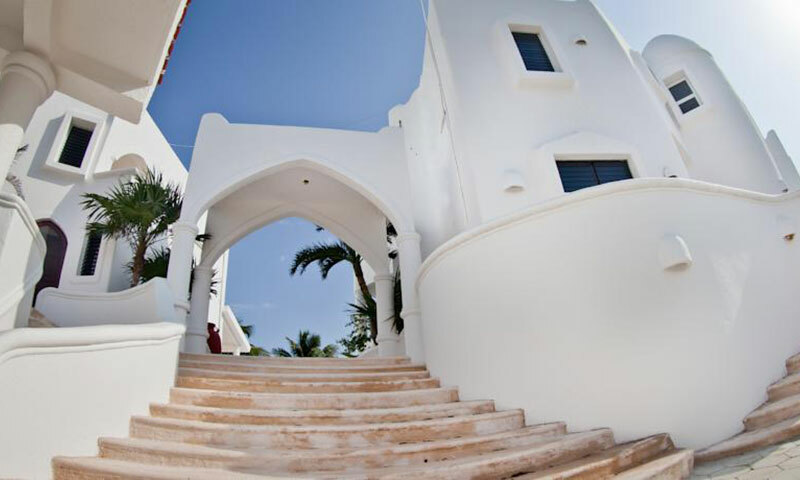 A new approach to enjoy life on the Mexican Caribbean. 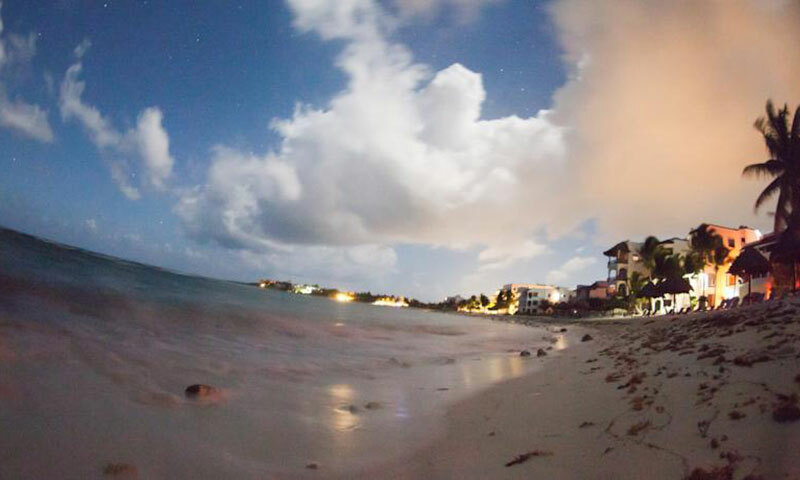 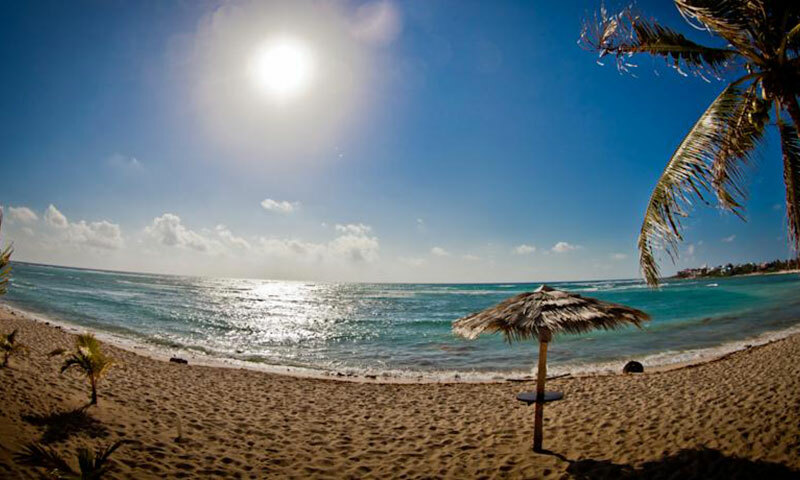 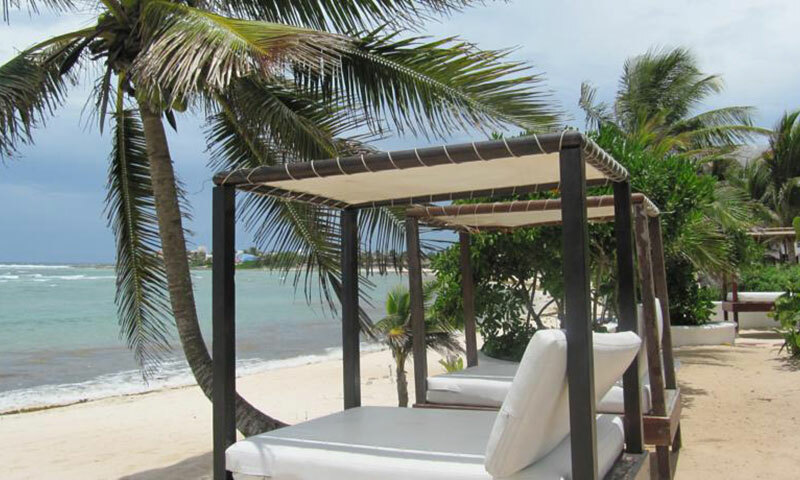 Please be aware that Half Moon Bay is not within comfortable walking distance to the main bay of Akumal. 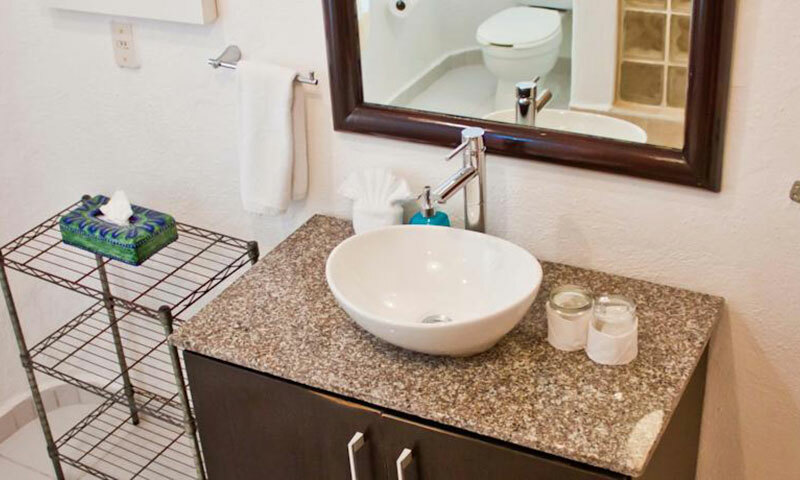 We recommend renting a car, golf cart, or bicycles. 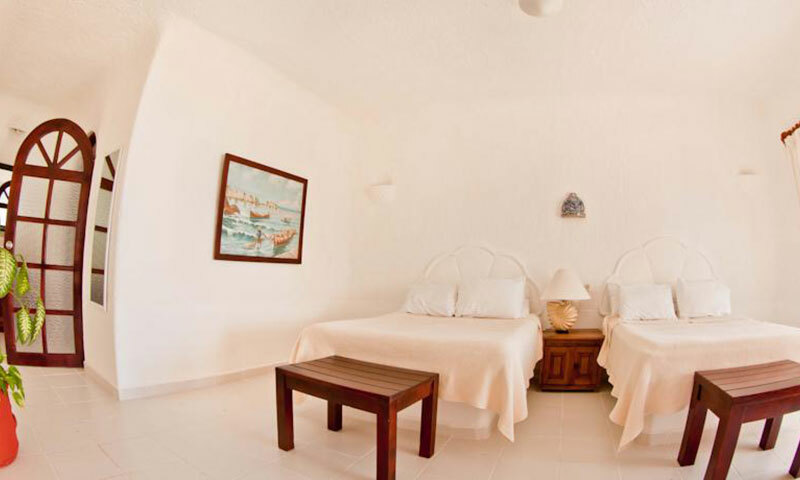 The spa at Hotel Akumal Caribe is available for use for guests of Villas Flamingo.